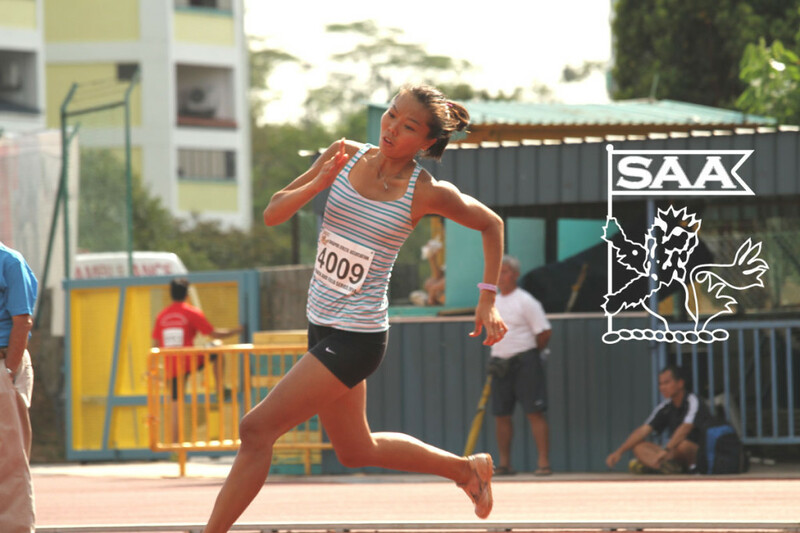 Michelle Sng will be representing Singapore in the Women High Jump Open at the 76th Singapore Open Track & Field Championships 2014. Here’s is her profile awareness of our selected National Athletes for the competition. It’s been good. I’ve only just started training again this year, after stopping for almost 3 years so I’m still trying to get back into the groove of things. I’m hoping to do a season best for Singapore Open. I’ve always been a fan of Kajsa Bergqvist because she’s an amazing jumper (She’s only 1.75m and jumped 2.08m). I’ve also been following Blanka Vlasic’s comeback very closely and she’s been a real inspirational figure. In secondary 1, I represented my class in High Jump for sports day because nobody else wanted to participate in it. I realised that I wasn’t too bad at it and the school got me to take part in National Schools.